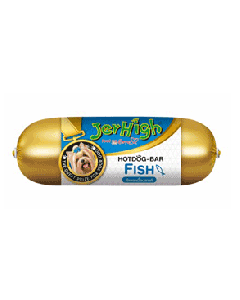 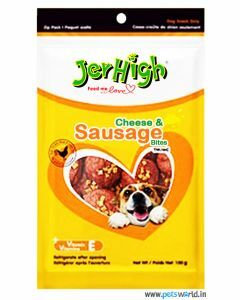 Jerhigh is a part of the Charoen Pokphand Foods PCL (Thailand) and came in to existence in 2004. 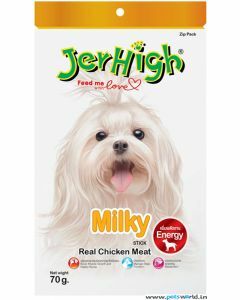 Its mother company enjoys the status of being one of the largest agro-industrial and food corporations in the country. 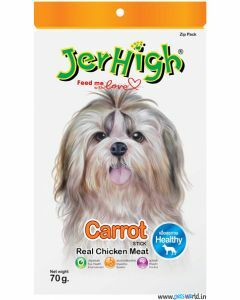 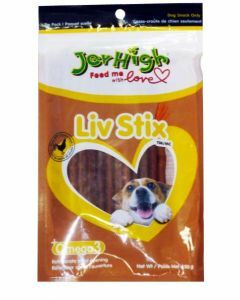 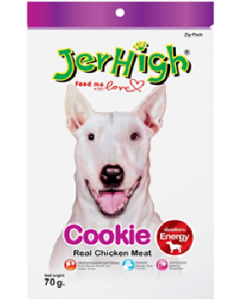 Jerhigh dog treats and cat treats are created with on the novel principle of treating pets as a family member; thus it manufactures its products by following the same standards as are followed in the production of goods meant for human consumption. 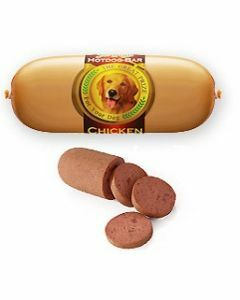 Also, only real chicken and meat are used in the production of the delectable healthy and digestible dog treats. 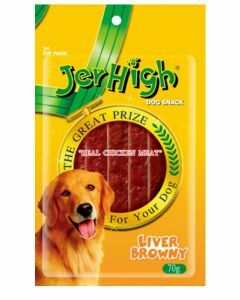 The product quality is duly reflected in the certifications it has, including- HACCP (Hazard Analysis and Critical Control Points), BRC (British Retail Consortium) and GMP (Good Manufacturing Practices). 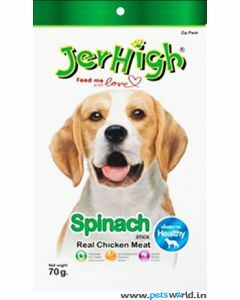 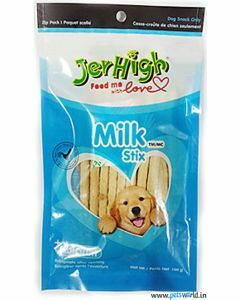 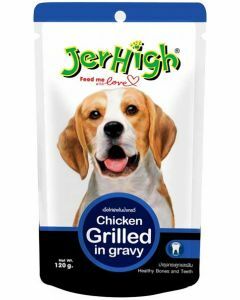 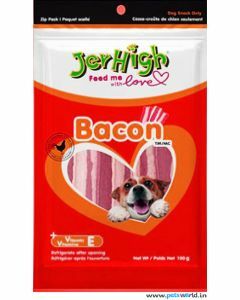 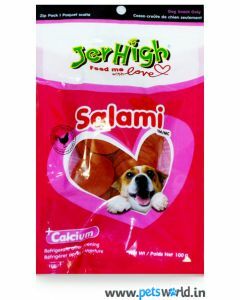 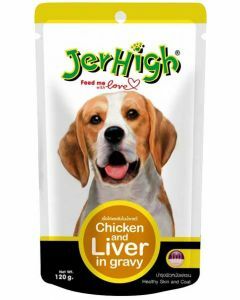 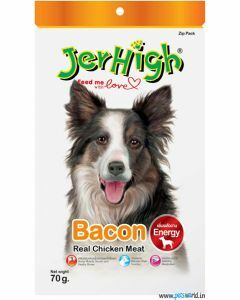 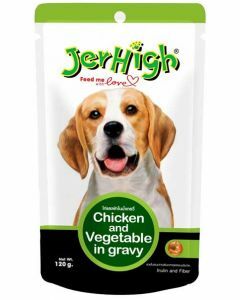 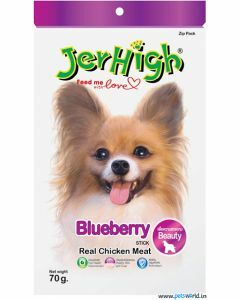 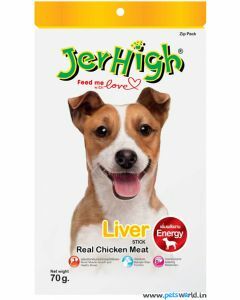 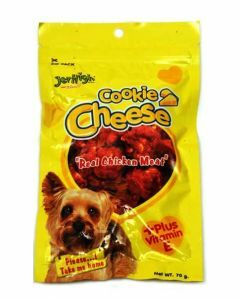 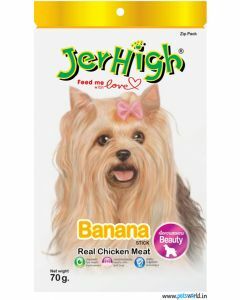 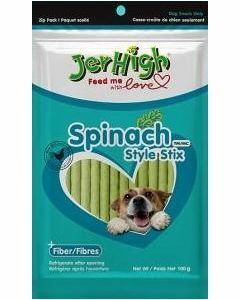 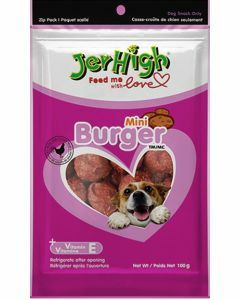 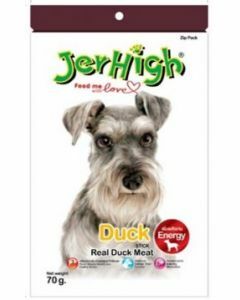 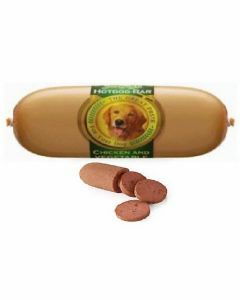 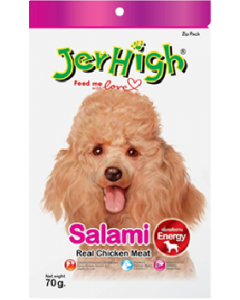 Jerhigh dog treats are internationally marketed and comes in various mouth-watering types, like chicken jerky, fruity banana, salami, cookie cheese and spinach. 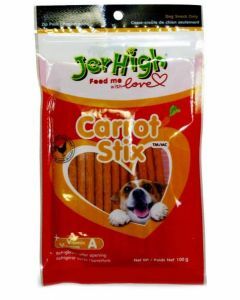 The treats are a great way to motivate your dogs and puppies at the time of training or towards good behavior; making your work as a trainer easy, and also delighting the canine. 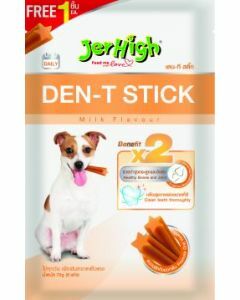 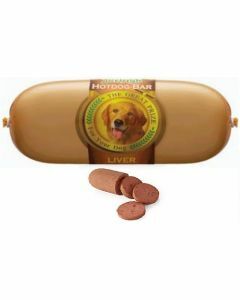 Moreover, the yummy chew stixs gratify the chewing habit of your dog, cleaning its teeth and gums while supplying its body with a good quality supplementary source of nutrition. 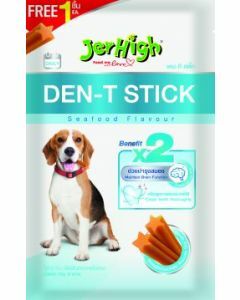 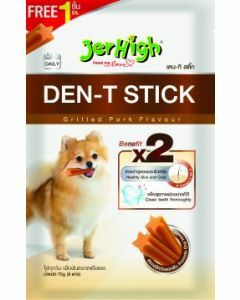 Shop Jerhigh dog and cat treats on India's favorite online pet shop with discounts and free home delivery.